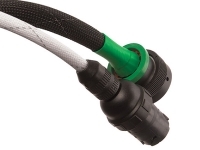 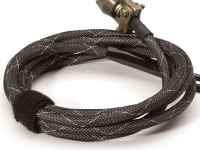 Flame Retardant Flexo Wrap sleeving provides the same hook and loop wire management flexibility as our standard Flexo Wrap along with the added safety feature of an organic flame inhibitor to provide an additional level of security. 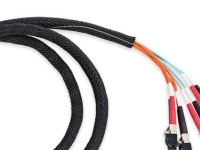 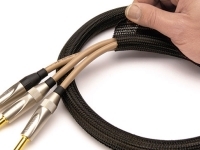 Flexo Wrap Flame Retardant sleeving is a safe, economical solution for a wide range of cable management applications where moderate levels of flame protection are needed. 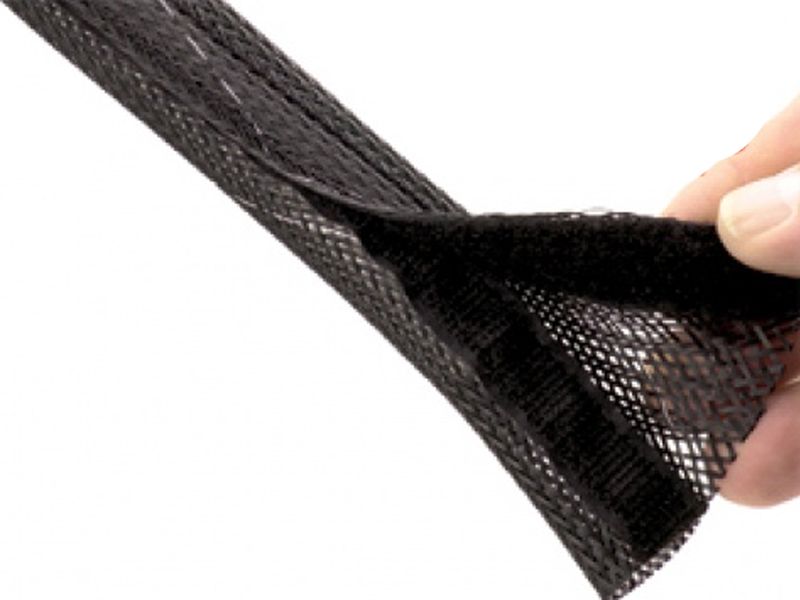 Flexo Wrap flame retardant sleeving is available in Black with a White Tracer to identify it as a flame retardant product.